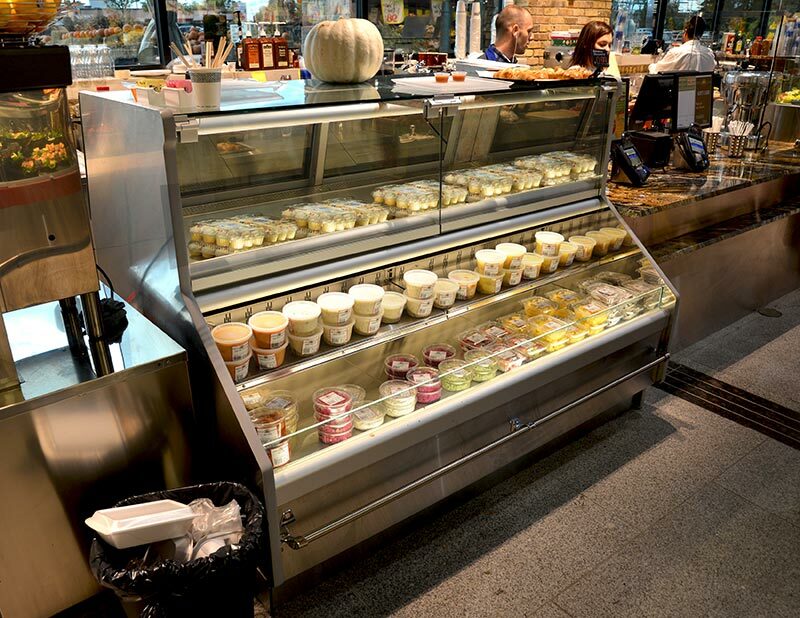 The CVT-DBAV is the crossover vehicle in the world of refrigerated merchandisers. 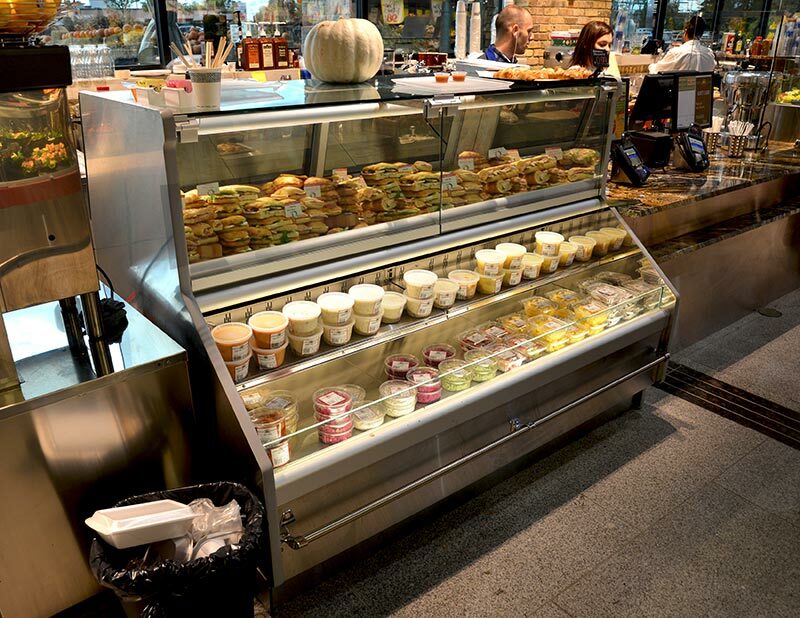 Southern's CVT-DBAV combination case offers the fresh display and customer interaction of a service case with the lower labor and 24/7 accessibility of a self-service merchandiser. These traits are accomplished without sacrificing all the benefits one expects in a Southern case such as correct lighting, visibility, and pack out. The CVT-DBAV is available in various lengths and depths and is suitable for cheese, deli, bakery, and prepared foods applications.